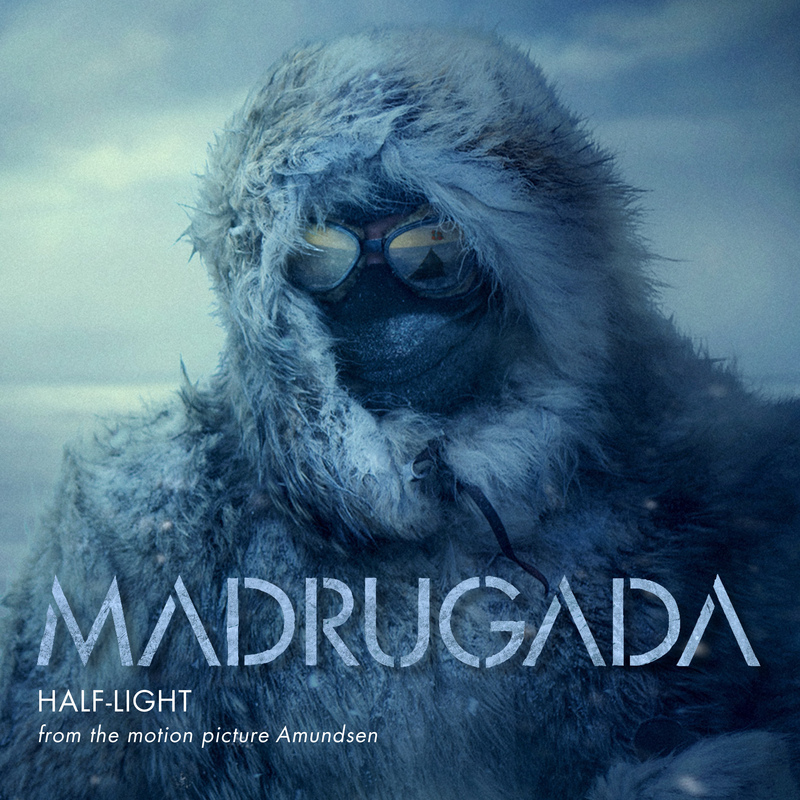 Madrugada - Industrial Silence 2019 Favorite bands tend to leave big, black holes when they disappear. Like your beloved pet running away with a vagabond stray cat or a childhood friend moving to another city. However, more often than not, the joy of getting back together can be as overwhelming as anything. Chiming back in as if not a beat was skipped. By the looks of it, the news of Madrugada’s surprise comeback in 2019 has already unleashed a flood of such emotions among their audience home and abroad. Two announced concerts in their adopted hometown of Oslo in February 2019 sold out before dawn, and a European tour shortly after will see the band reunite with their faithful fans across the continent. They are plentiful. Bursting out of the vital rock scene in 90s Norway, it was clear from the get-go that Madrugada was one of a kind. They possessed a fierce intensity in their soulful, melancholic music that struck a deep, blue note with audience and critics alike. Timeless, raw and heartfelt – powerhouse front man Sivert Høyem’s mesmerizing baritone; Frode Jacobsen’s sturdy bass playing and Jon Lauvland Pettersen inventive drumming stuck out as something both completely original and classical. And of course, there was Robert. Robert Burås, the larger-than-life guitarist, all wild curly hair and cheeky smiles, who sadly passed away in 2007. Without Robert Madrugada fell into bits. Their house had lost its firewall, and although they managed to complete their fifth and final album, the self-titled Madrugada (2008), brimming with anger and loss, the band had to come to an end. Behind them laid a story of artistic and commercial triumph, of record-selling albums and singles, sold out tours and a string of awards. Their debut album Industrial Silence shot straight into the top of the Norwegian Charts in 1999, and their enormous popularity only swelled from there. Four friends from the north of Norway, growing up in public together, fast became a live attraction wherever they played, from Greece to Svalbard. Life as a hard-working rock band at the turn of the millennium took its toll though. Drummer Lauvland Pettersen quit the band after the masterful second album The Nightly Disease (2001) and moved back to his native north, as Madrugada trudged on to release compelling albums such as the dark and dirty Grit (2002) and majestic FM Rock-favorite The Deep End (2005). Songs like “Majesty”, “The Kids Are on The High Street” and, especially, “Lift Me” (a duet with Ane Brun) secured the band an eternal life in the Norwegian songbooks, the latter being awarded the title “The song of the Decade”. 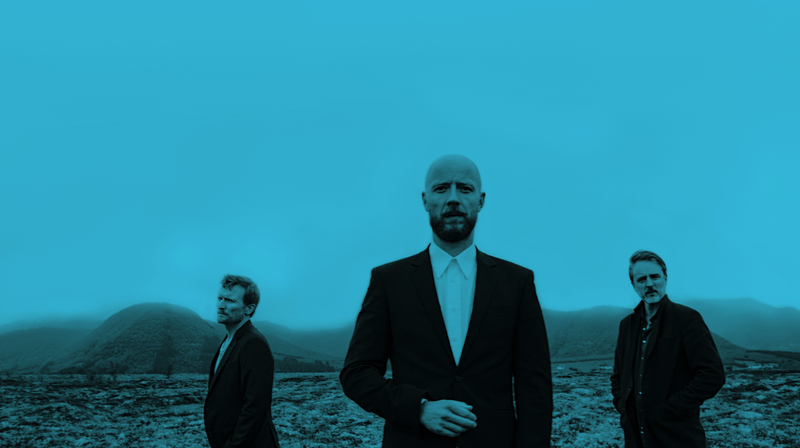 Only Sivert Høyem remained a professional (and highly successful) artist in the years after the break-up, and any chance of seeing Madrugada back on a stage together seemed most unlikely. However, the musical and personal bonds formed in the trenches of a band conquering the world run deep, and with Jon Lauvland Pettersen back behind the kit Madrugada seems readier than ever to pay respect to their fans and their own back catalogue. On stage they will be joined by long-time collaborators Cato «Salsa» Thomassen and Christer Knutsen on guitars and keyboards. It might get loud. And emotional. There always was a sense of timelessness with Madrugada. Like they existed in their own strange, velvet-y world set apart from musical trends and fashions. Their albums sound as fresh today as they did on arrival, seeking the core essence of music. A magical place where time and place cease to exist and pure emotion can flow. Now, let’s do it again. Industrial Silence 2019 2019 er året for en av Norgeshistoriens mest etterlengtede gjenforeninger, når Madrugada inntar konsert-scener i inn- og utland. Konsertene markerer 20-års jubiléet til bandets legendariske debutalbum, Industrial Silence, som ble sluppet 30. august 1999. På scenen disse kveldene står tre av de fire originale medlemmene, Sivert Høyem, Frode Jacobsen og Jon Lauvland Pettersen. Det er norsk rockhistorie at Madrugada spilte Oslo Spektrum to ganger før de sa takk for seg for ti år siden, og det er norsk rockhistorie som fikk ytterligere et nytt kapittel, da Madrugada spilte to utsolgte konserter i Oslo Spektrum den 1. og 2. februar iår. Historien om Madrugadas gjennombrudd er virkelig en av musikk-legendene i Norge. Virgin Records tilbød bandet platekontrakt sommeren 1998. Avtalen ble etter sigende signert på panseret på en bil utenfor Oslo Børs, og ga bandet ubegrenset med tillit og studiotid for å realisere sine store visjoner. September året etter, gikk debutalbumet "Industrial Silence" sensasjonelt rett inn på førsteplass på VG-lista. Albumet er blitt stående som en av norsk rocks virkelig store klassikere. De neste ti årene ga Madrugada ut ytterligere fire studioalbum, det siste, selvtitulerte, ble påbegynt før gitarist Robert Burås gikk bort i 2007 og ble utgitt i 2008. På sine ti år som band mottok Madrugada fem Spellemannpriser, inkludert "Årets Spellemann" i 2005, og to Alarmpriser, samt en rekke salgstroféer.